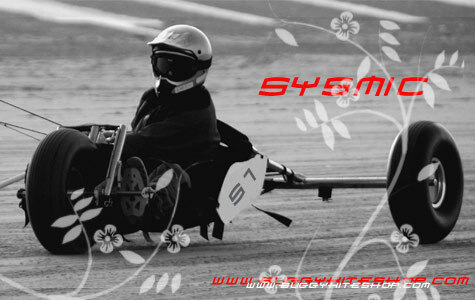 Sysmic WaterWindWarm vest is made with Hi-tech raw material. An innovation in term of materials with the appearance of HiNewTex Winstopper Softshell welded seams (micro bands). 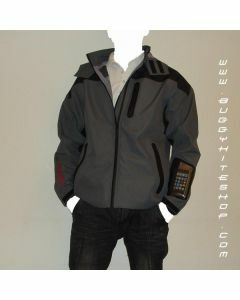 -3 layers fabrics with the Hi-new-tex membrane makes the product Waterproof, Windproof Sweat Breathable and Warm keeping. -Half gloves included in the leaves. -Transparent waterproof silicone pocket on the leave allow you to place your mobile phone, iPhone, iPod and continuing the control while sporting. Will keep your body dry, at the right temperature in all your position. 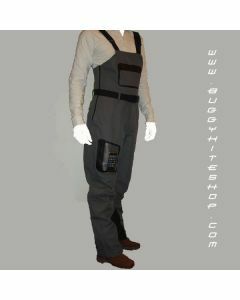 -Gaiters integrated with a strap passing under the shoes to keep the pant down position. -Transparent waterproof silicone pocket on the leg allow you to place your mobile phone, iPhone, iPod, GPS and continuing the control while sporting. 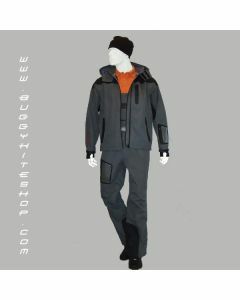 Sysmic WaterWindWarm Combi (Vest + Pant) is made with Hi-tech raw material.